PCRs testing of ticks available at RED Labs. Send us the ticks you removed from your family members or from your animals and we will test them for different tick-borne disease. ​We are offering an extensive range of PCRs tests for tick-borne diseases. It is an easy way to know if the tick that was removed was infected and might transmit the infection. SPECIAL SUMMER PROMOTION: 50€ for DNA/RNA extraction from ticks + 75€/PCR (including confirmatory sequencing for positive-like samples). R.E.D. 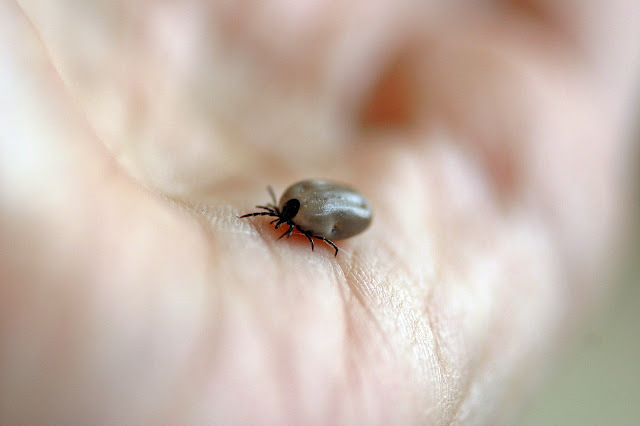 Laboratories - Blog: PCRs testing of ticks available at RED Labs.